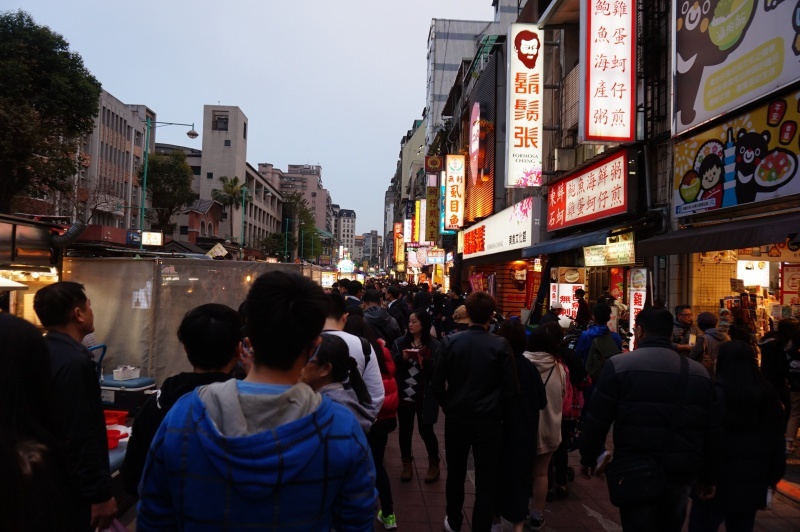 One more day to go for our Taiwan trip and we continued to explore places for good food in Taipei. 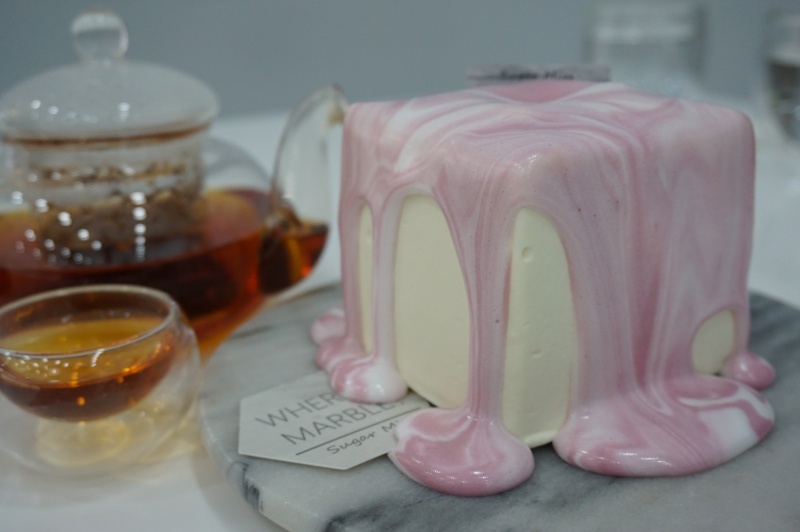 If you like the pastries from Lady M, Sugar Miss Dessert & Coffee from Taipei is good enough to challenge the iconic brand for its delicate pastries eg. 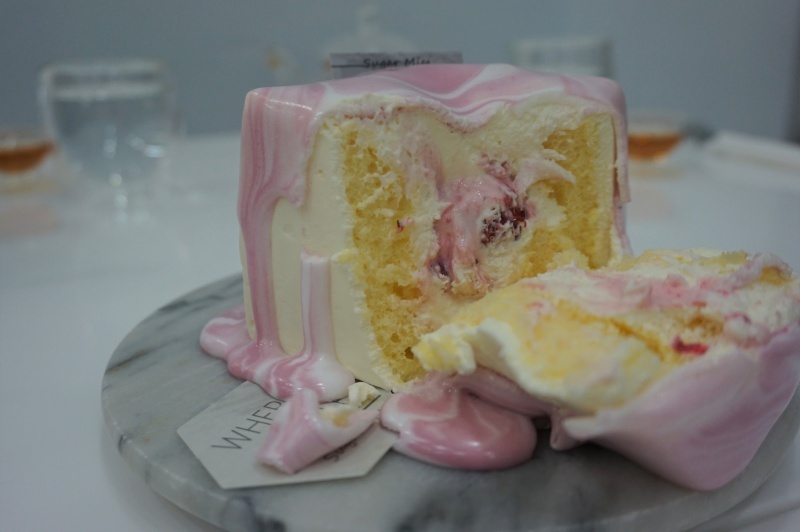 Crepes and marble cakes. 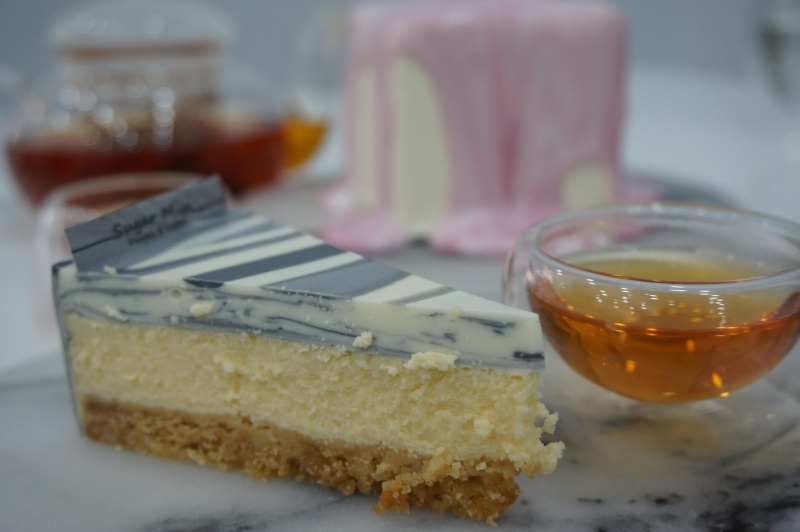 We love the pastries here, it has a fine and moist texture with lovely flavour that made us return the next day again to experience the assortment of cakes. 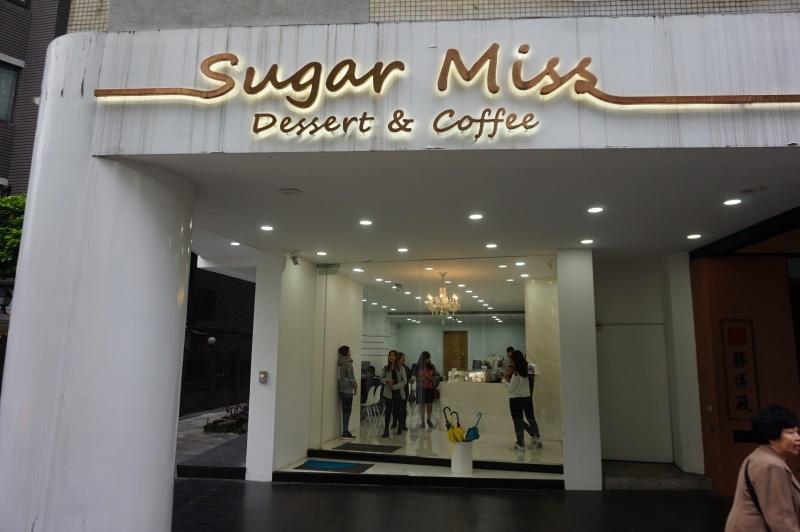 As the name SUGAR MISS ironically implies, the cakes here are not too sweet and it is highly recommended place to visit. 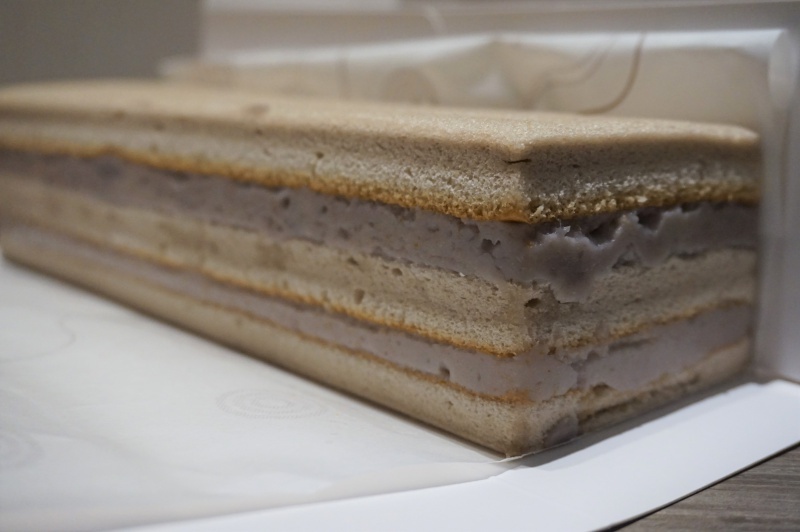 Flavourful yam paste sandwiched in between layers of fine and soft cake. We packed few rolls back to Singapore from the branch at Taipei Train station right before our departure, and it tastes equally good when we reached home. A: Near Taipei Main Station Exit M5, basement 1台北市中正區忠孝西路一段47號B1(捷運台北車站M5往出口右側). LinXia night market is relatively small if compared to Shilin 士林夜市 or HuaXi Street华西街夜市, LinXia night market is more a local night market and predominantly occupied by the food stalls selling local snacks and traditional Taiwan food, rather than the usual fashion or grocery merchandise. 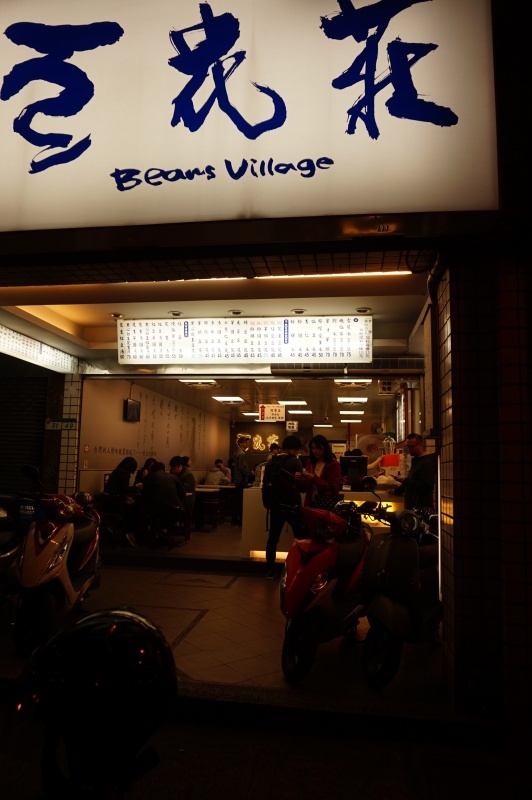 This is a good place to hunt for some authentic local favourites. 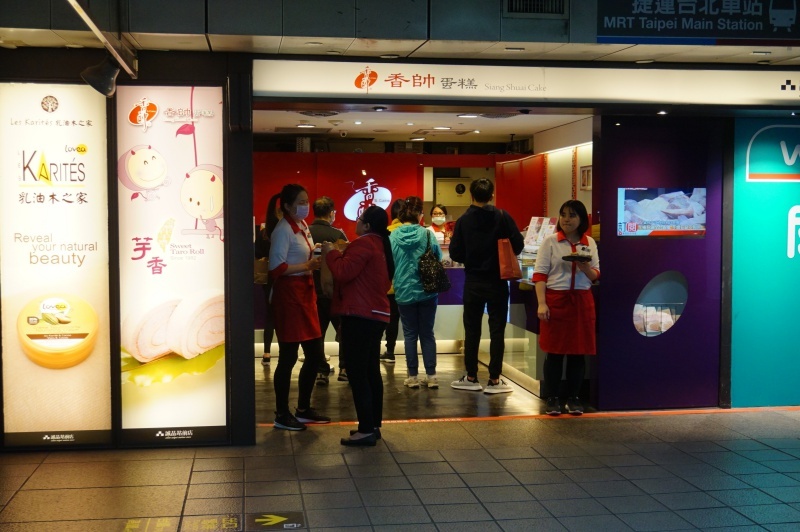 Two of the stalls here are included in ‘THE MICHELIN GUIDE Taipei 2018 Bib Gourmand Selection’ (click to view the full list) and you just have to join in the long queue to have a taste of it. One of the Michelin gourmand Bib 2018 picks, the queue stretched more than 50 metres long and we waited more than 45 mins to have a taste of the yam balls. 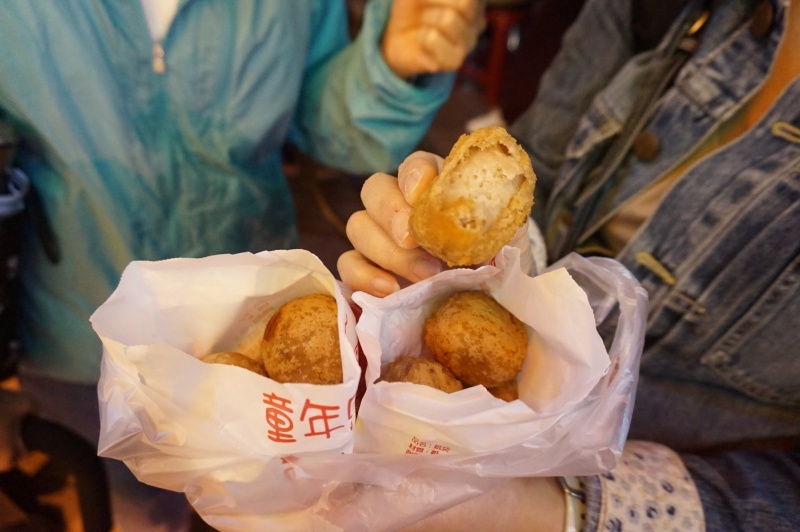 Made of local yam, the mashed yam balls are deep fried to attain a slight crisp skin, you have a choice of pure yam or wrapped with salted egg yolk, both were reasonable in the flavour and taste. 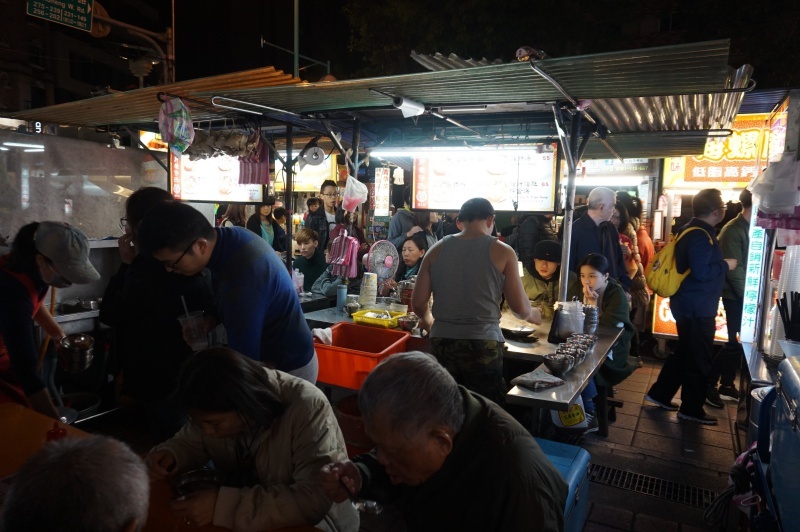 A: along the main food street, you can’t miss with the long queue. 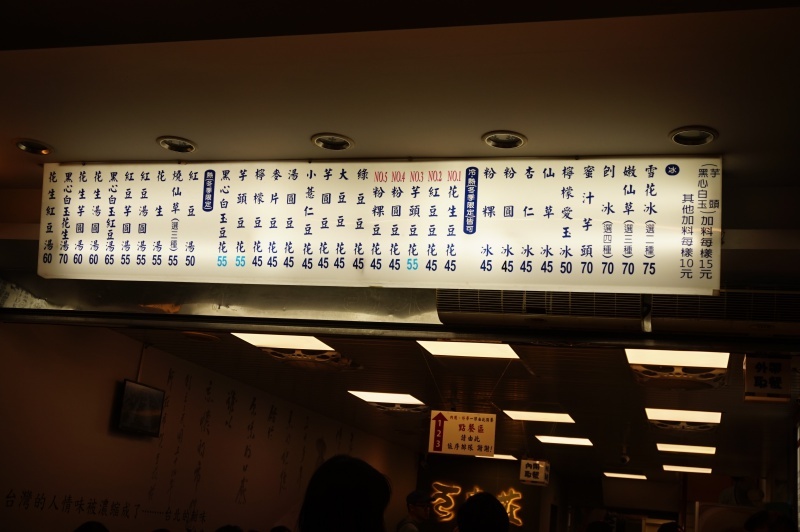 Another stall on the Michelin Guide Gourmand Bid 2018 selection, shorter queue than Liu Yu Zi but we spent yet another whopping 30 mins wait for the precious bowl of pig organ soup. 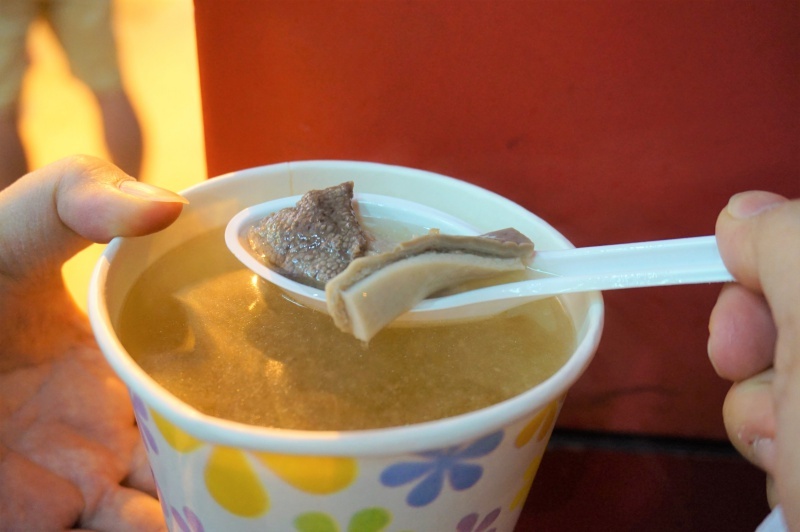 The soup was sweet and tasty, pig viscera eg. 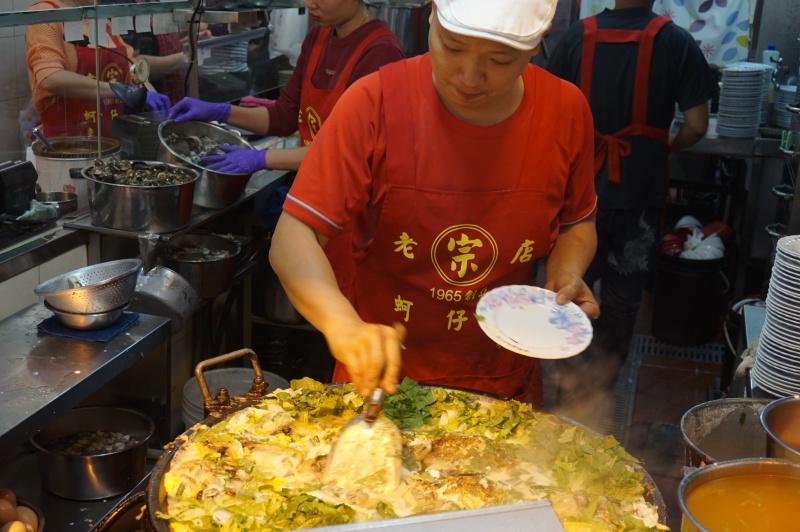 Liver, intestine, stomach were well-cooked with nice texture, intestine and stomach were properly cleaned to remove the foul smell, the soup was inundated with nice flavour, it released a rounded sweet and savoury flavour. 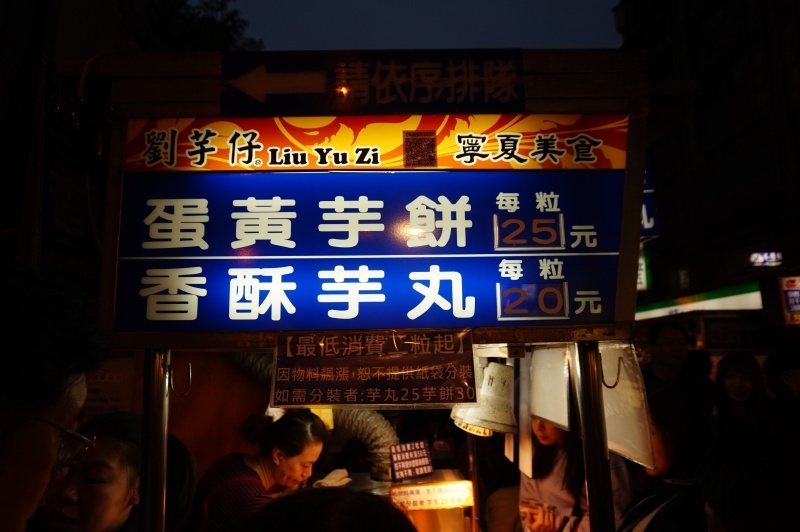 A: along the main food street, look for the signboard for the stall name. 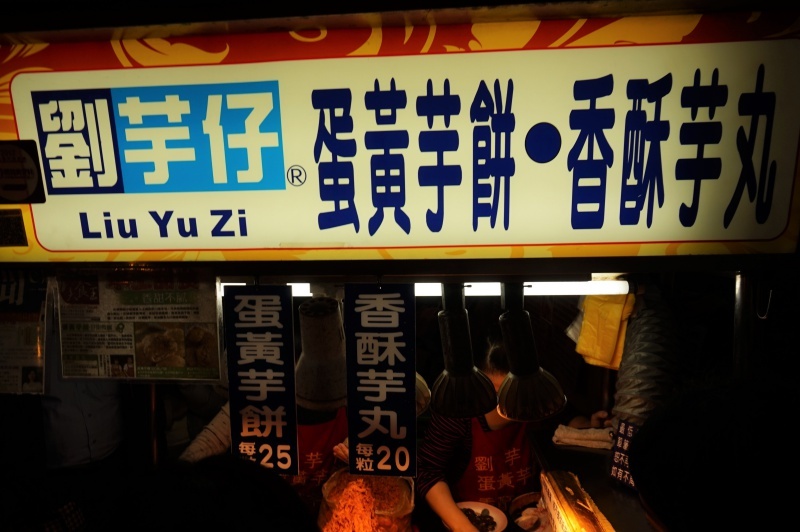 Besides Taiwan oysters, Taiwan beancurd is more fine, rich, smooth and delicate in the texture compared to Singapore version, many variations are available and you will definitely spoiled with choice. 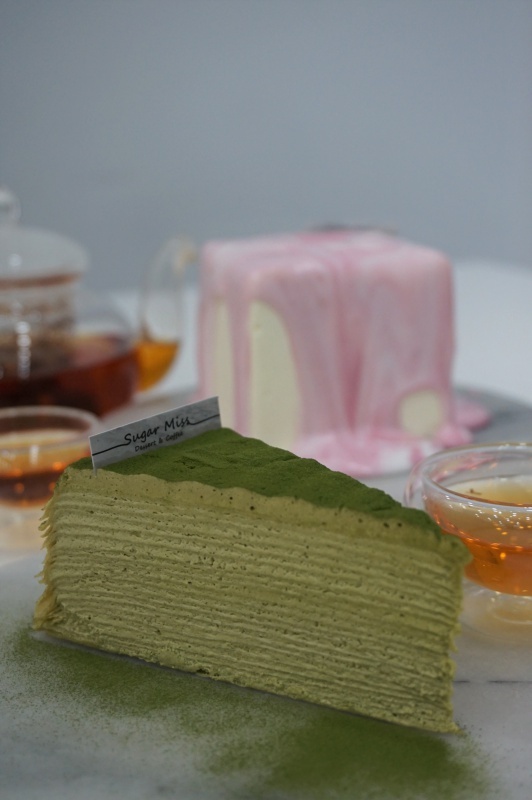 A must try dessert here. 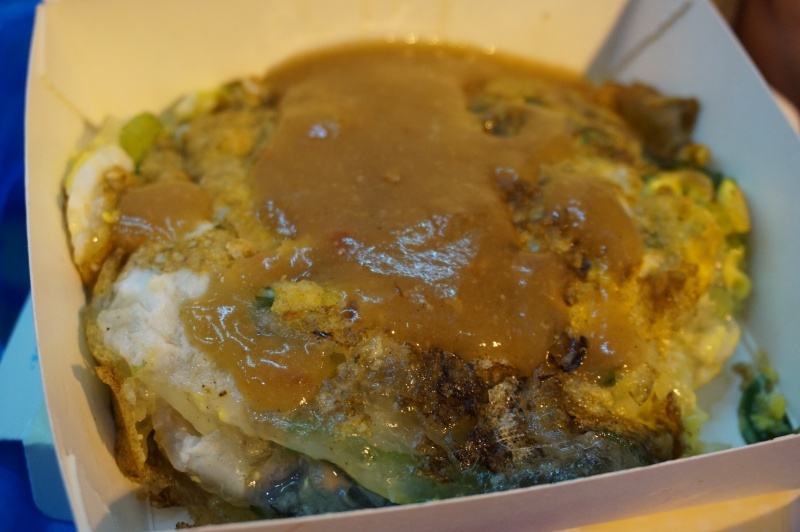 Taiwan is surrounded by the sea with abundant fresh and good seafood, Oyster omelette is probably one of the most common food eaten by the locals. The Oysters here are fresh, plump and juicy, you’ll have a gard time stopping your chopsticks for even a moment from the plate of sinfully delicious food. 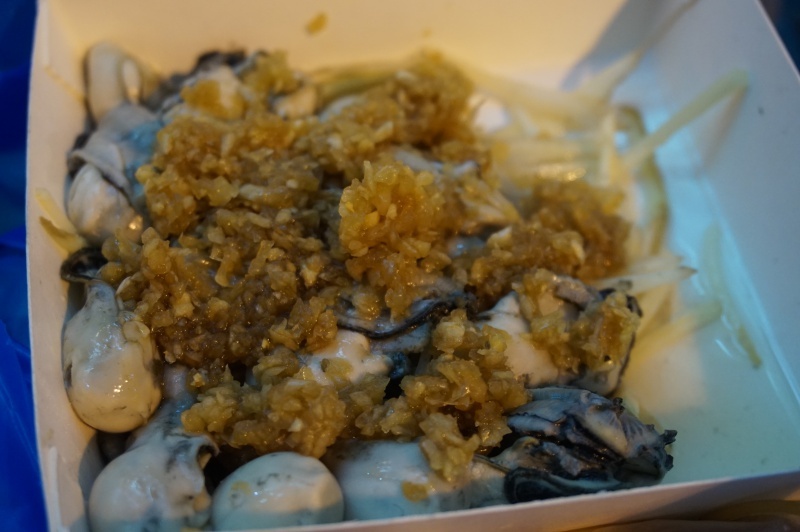 Plump and juicy oysters fried with shredded garlic, heavenly local staple food that you should not miss. There are always so many nice food here we want to try but we only have so much stomach space that we can stretch. 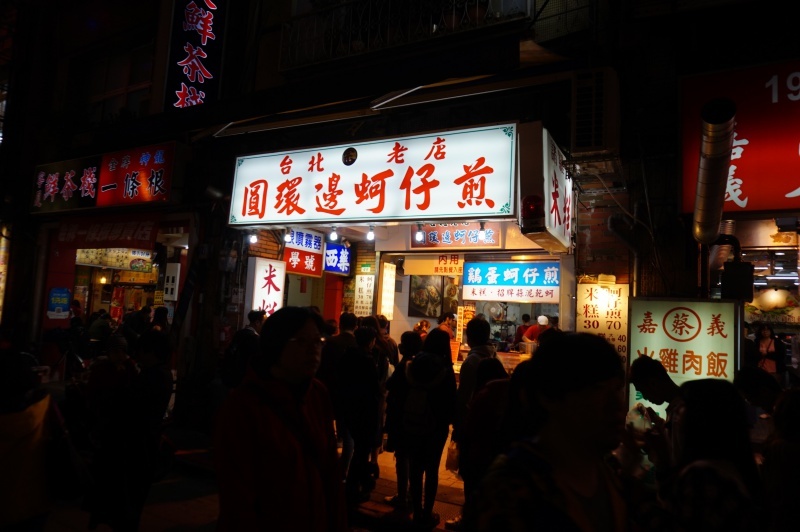 With a week in Taiwan, we only managed to explore a fraction of the food here. It looks like a few more trips are inevitable to uncover the myriad of food here and yes, see you again, Taiwan.